A 3rd generation Gulf Coast native, I was born and raised fishing. 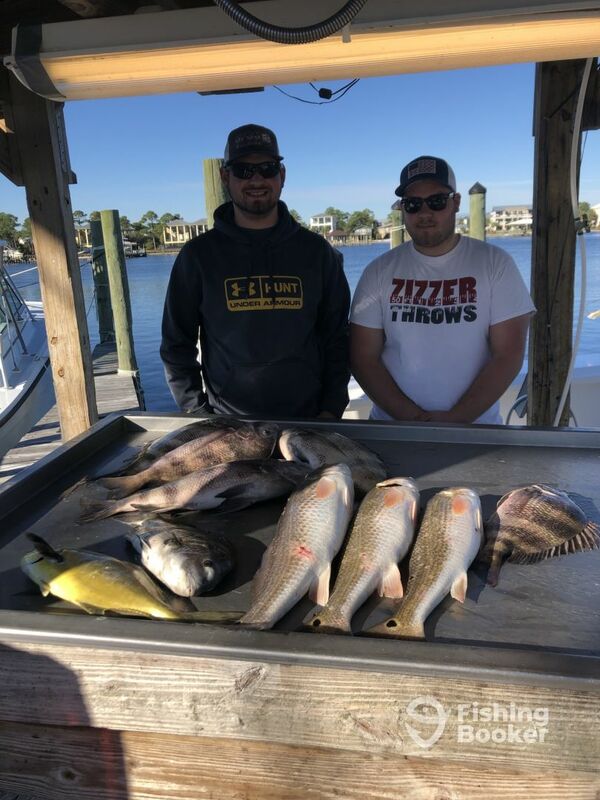 I always had a special connection to inshore fishing and its varieties of fish. My longtime dream of guiding came true in 2008, sharing my special techniques and passion with others and seeing their interest develop makes for the ultimate career.